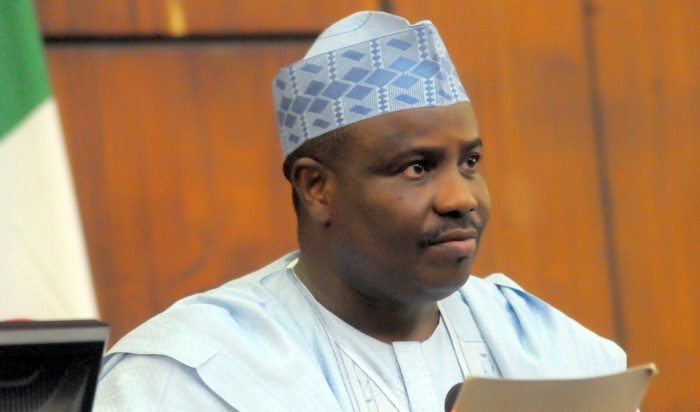 Governor of Sokoto State, Aminu Tambuwal, has announced his defection from the ruling All Progressives Congress to the opposition Peoples Democratic Party. He made the announcement in a tweet on Wednesday via the Sokoto Government House (@SokotoGovtHouse): “I have consulted widely especially with the Sokoto people and they have confidently assured me of my next political move. I hereby defect officially to the @OfficialPDPNig. Power to the People”.